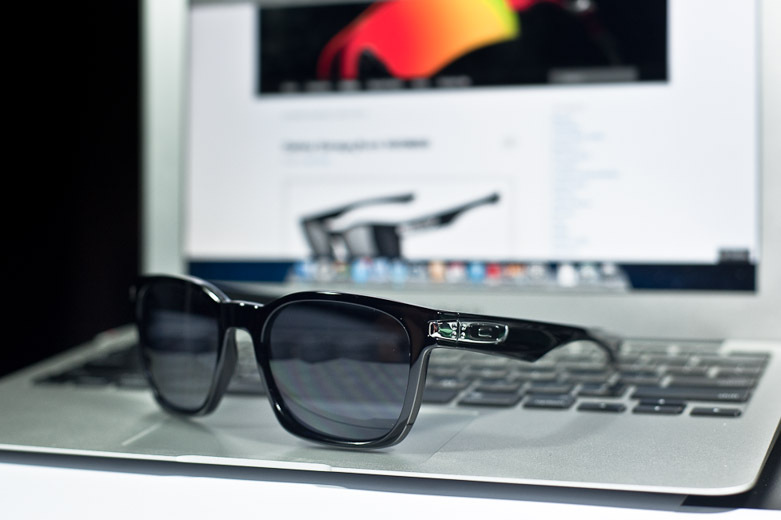 Here’s a quick review on Oakley Garage Rock. Frame construction: Twin lens, unibody plastic frame with integrated sculpted non-adjustable nosepiece and non-adjustable foldable earstems. It fits. Like no other. 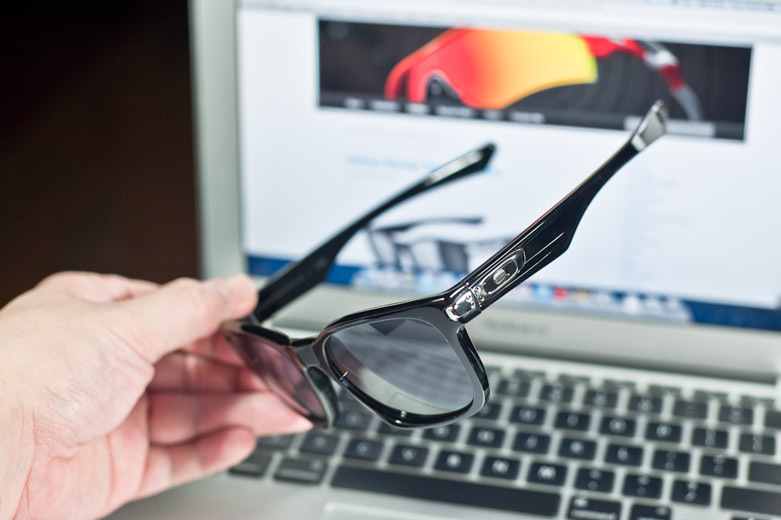 These shades are awesome in feel and fit. Takes to your face and holds it there with loads of comfort. The only complain I receive is that certain Asian faces will have a problem with the slightly low integrated nosepiece that is a part of the frame and non adjustable. It can be slightly shallow and leaves imprints on your cheeks caused by the lower part of the frame. Otherwise, it feels very comfy and I have the Ducati version in my car so its all good. A 4-hour drive to Kuala Lumpur? Sure! Bring it on. Why the Ducati? Grey polarized lenses protects just enough for the road, and when you drive into KPE or CTE, its not dark enough to make you blind. (They are riding glasses engineered by Ducati for a reason) Not too big to look like a bug, not too small to give enough coverage from the sun. Sky high with F1 Stars and Skating/Snowboarding Royalty. Looks awesome from the streets to the beach. 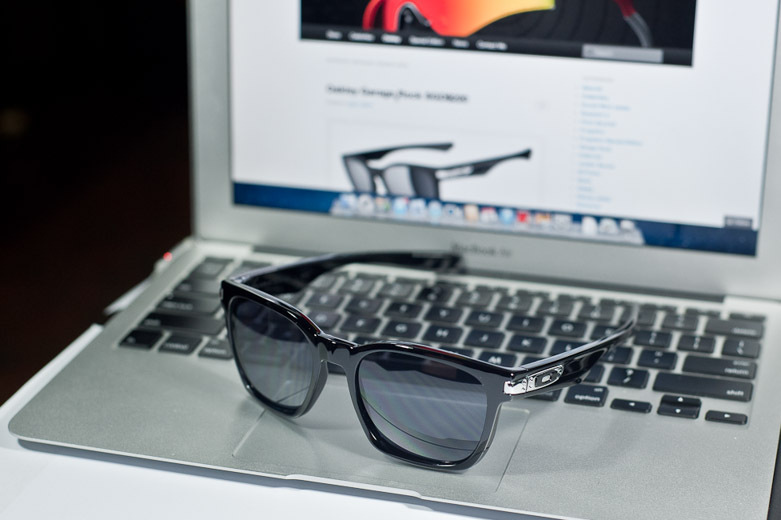 As good as it gets with these Made In USA sunglasses. Quality, Quality, Quality. Oh! And btw, its prescription ready so run to your optician to get fitted.